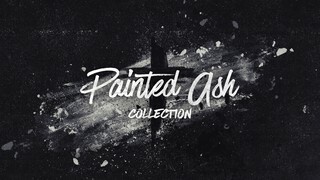 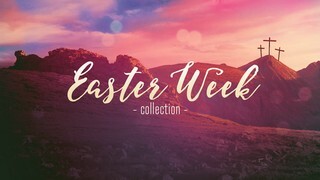 Celebrate the Resurrection with beautiful worship backgrounds, mini movies, sermon titles, and social media images. 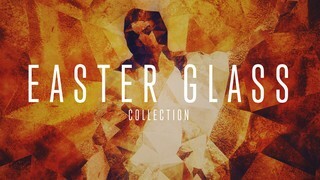 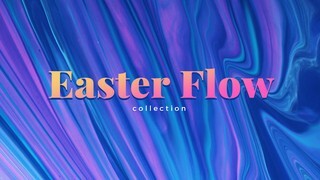 Whether you're looking to create a classic or contemporary Easter service, we can equip you with visuals to give your entire service a cohesive feel. 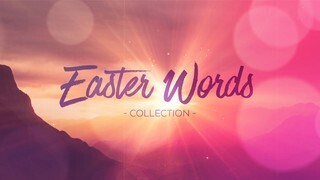 Still and motion backgrounds are perfect for Easter songs, message screens, announcements slides, and sermon titles. 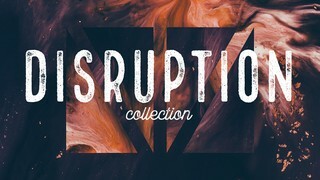 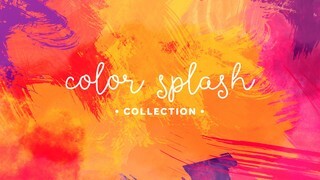 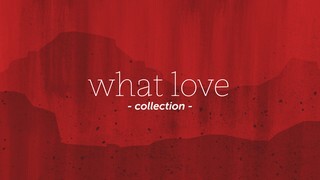 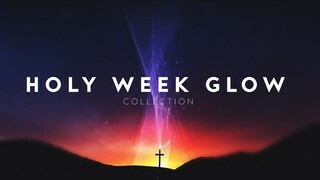 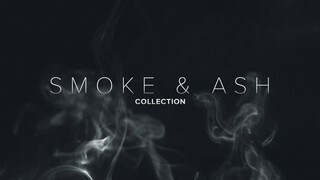 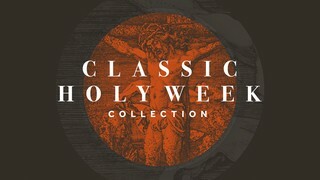 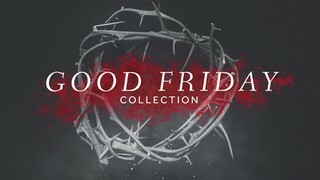 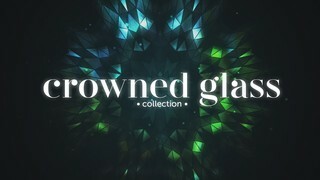 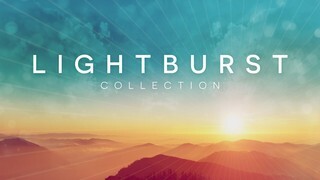 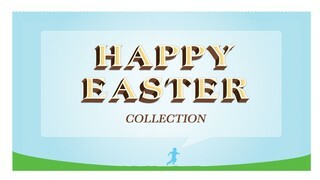 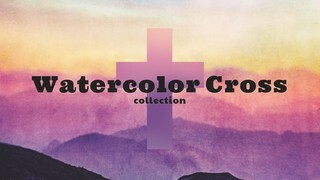 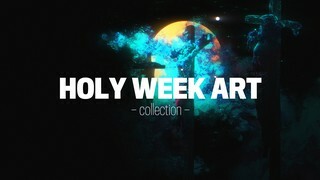 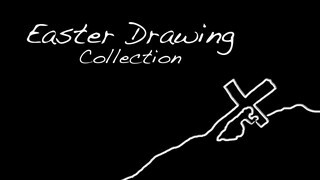 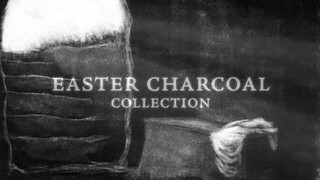 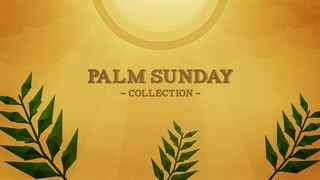 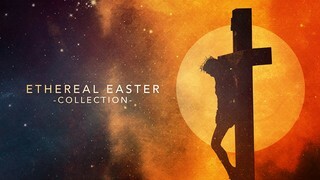 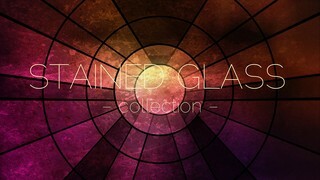 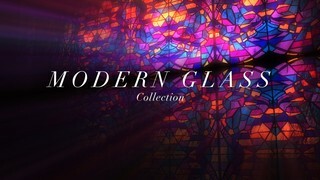 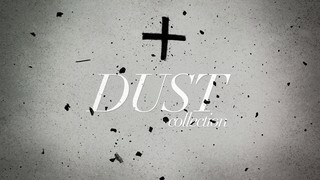 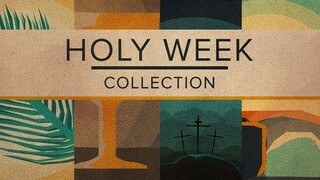 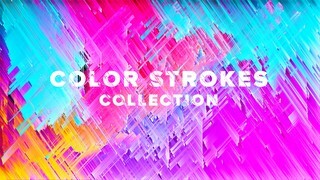 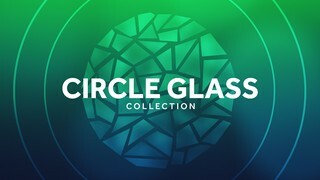 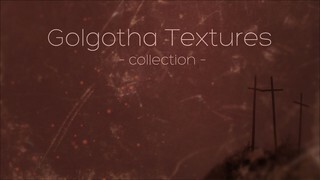 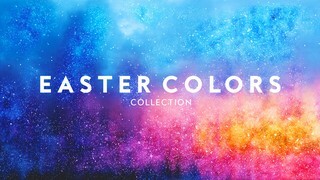 Collections are built to provide a cohesive look and feel with all the media you’ll need for an entire Easter service. 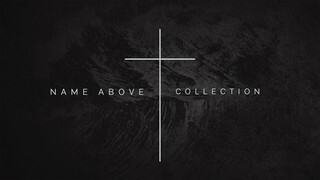 Collections include blank motion and still backgrounds, Welcome and Exit slides, countdowns, Sermon Titles, and often an original mini movie. 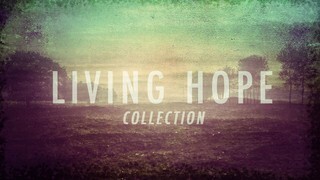 Shift Worship exists to help churches help all of us shift worship from self to God. 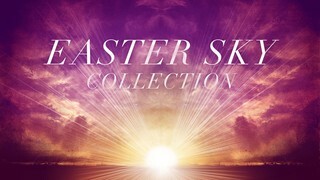 We work hard to provide beautiful media for Easter and every other service, all year long. 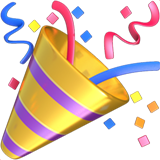 Sign up for a PRO membership and access everything today!